The national budget speech trended in social media for about two days. And during this time much was said online. These are often off-the-cuff and obvious opinions. So, I don’t participate until I’ve have more time to mull over it all. The old fiscal drag game is on again. But the extent is far greater. In the 2017 National budget speech where then Finance Minister Pravin Gordhan left about 500 000 taxpayers without a fiscal drag relief. 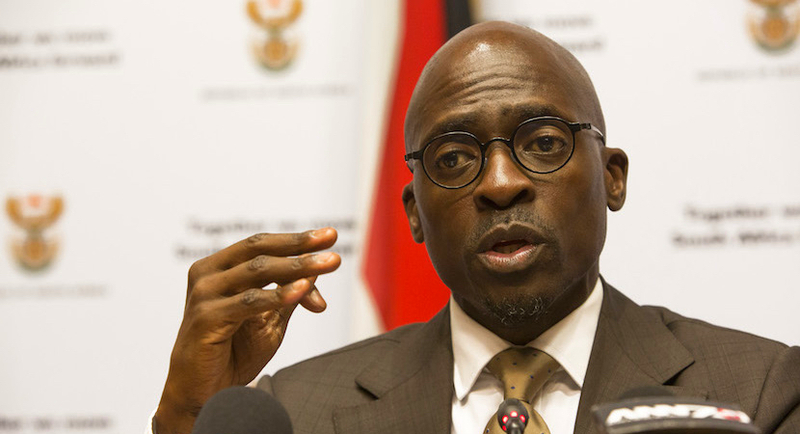 In 2018, Finance Minister Malusi Gigaba has had to dig further down the PIT table and has left close to 2 million taxpayers without fiscal drag relief. VAT will increase to 15% after 24 years with no adjustment. The above measures indicate that at least something has been done to contain the debt trajectories, which Gigaba previously indicated in the 2017 MTBPS would reach disastrous levels if left unattended. The track record of SARS over the past two years indicates that there is the prospect that it will not achieve budget. We will have to wait and see. But now look forward to next year. There is just no way that VAT can be increased in 2019. Not with the elections looming. Then add the general consensus that VAT hikes will be reserved to fund the NHI implementation. So the VAT Silver Bullet is now also spent! It will always be extremely difficult to increase the personal income tax top marginal rate above 45%. That would create a massive arbitrage in relation to the corporate tax rate. (Otherwise, they would probably have done that already.) So one can only presume that fiscal drag will be left to do its dirty work again in 2019. It will not be long before personal income tax accounts for more than 40% of the total revenue stream. Former Finance minister, Malusi Gigaba, announced that the carbon emissions tax (CET) will be implemented from 1 January 2019. Depending on how it is implemented, CET could raise as much as the 1% VAT increase of R22 billion. The Davis Tax Committee has expressed its reservations with regard to the CET implementation. Even if SA has subscribed to the Paris Accord, one cannot accurately predict what effect CET may have on South Africa’s ailing economy. So CET is not the universal panacea that South Africa is looking for. CET is more akin to another desperate measure. Circumstances of recent weeks have been such that there was probably not enough time to bring the 2018 national budget speech in line with the hopes conveyed in President Ramaphosa’s SONA address. It’s just crazy to be singing Hugh Masekela on Friday night and then too stiff the poor with a VAT increase the following Wednesday. There is much work to be done before the medium-term budget policy statement in October 2018. Hopefully, other ideas will be on the table by then. Matthew Lester is a Professor at Rhodes Business School and a member of the Davis Tax Review Committee.